Live shows are great and the next best thing to being there is to get a concert DVD that you can watch again and again. The Rock and Roll Hall of Fame concerts are always a memorable experience. 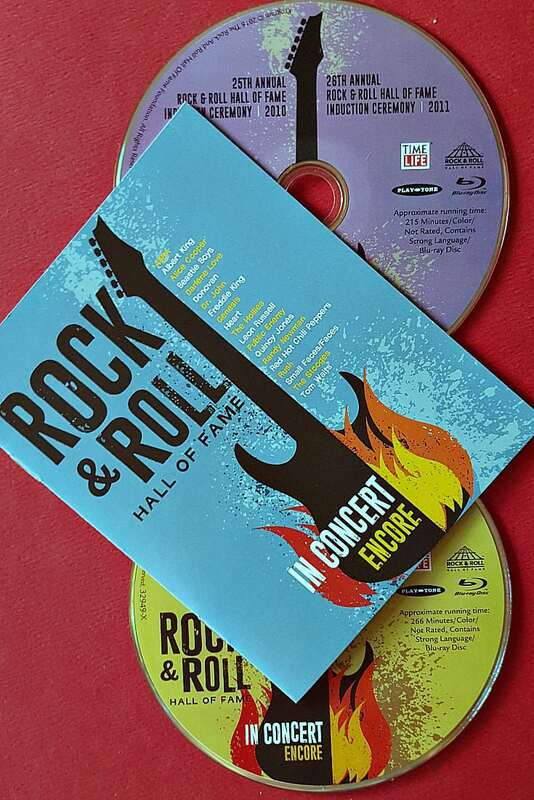 The latest Hall of Fame release from Time Life has 2 discs and they include many memorable stars. 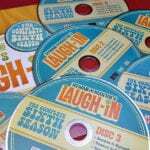 Each disc has highlights from 2 years and you’ll get to experience the excitement from the 2010 to 2014 ceremonies. 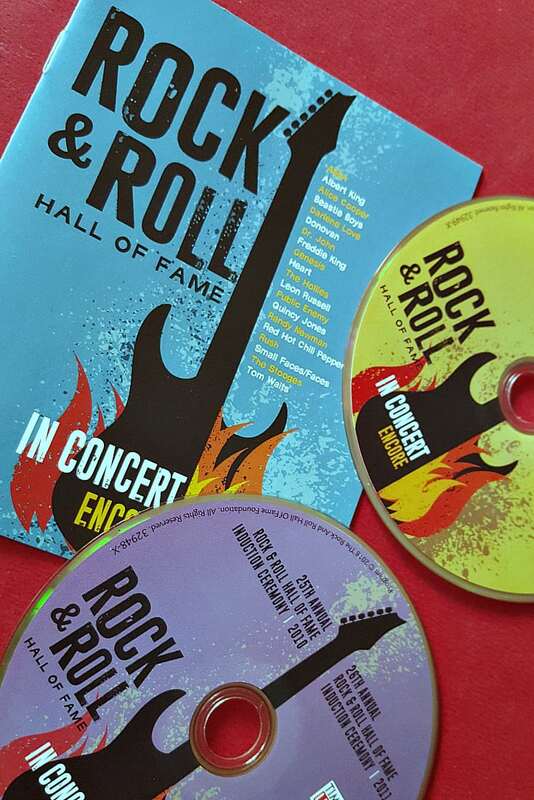 The show features moving tributes and memorable performances that showcase both the inductee and the rock stars that they have inspired. This is a wonderful way to honor the past and look to the future. It would be great fun to be in the audience for a Rock & Roll Hall of Fame induction ceremony. However, I am happy to enjoy these highlights. The music and speeches are fantastic and they do a great job of portraying the emotions of the events. Each year, the Rock & Roll Hall of Fame honors rock music’s pioneering figures during a prestigious black-tie ceremony. 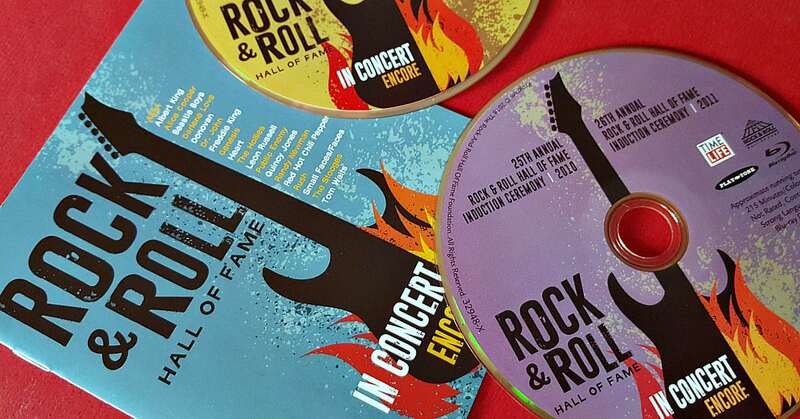 As the Hall of Fame enters its third decade, it’s these singular induction ceremonies-featuring the biggest names in classic rock from the ’60s, ’70s and ’80s-that have become nearly as epic as the artists they celebrate.